Are you in need of the services of a hydraulic tubing bender? 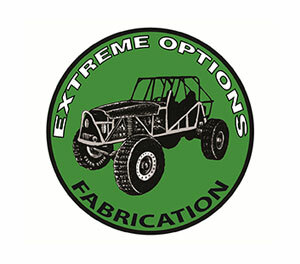 For a hydraulic tubing bender or CNC tube bending in Seattle, WA, look to Extreme Options Fabrication. We make every job seem easy. Hydraulic tubing bender machines are designed according to the latest technology, and are made of the highest quality materials. Based in Enumclaw, we also deliver hydraulic tubing bender services in Seattle. We provide the use of a fully-computerized hydraulic tubing bender and CNC tube bending in Seattle, with which we are able to make precise bends. 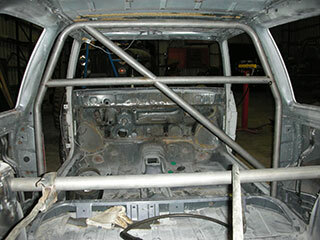 Commercials projects require accurate results, which can be achieved with CNC tube bending. CNC tube bending machines are suitable for all the production necessities that may be required in an industry. We serve the Seattle area with complete CNC tube bending and hydraulic tubing bender options. When it comes to tube bending, the right machinery and the right skills are required for the best results. Therefore, it is best to hire a specialist when using a hydraulic tubing bender or performing CNC tube bending. We provide a one-stop solution for all your hydraulic tubing bender and CNC tube bending needs in the Seattle area. 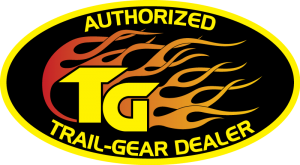 Seattle residents who own off-road trucks know how important it is to buy a well-fabricated truck. With our hydraulic tubing bender and CNC tube bending services, you can get your truck customized according to your needs. 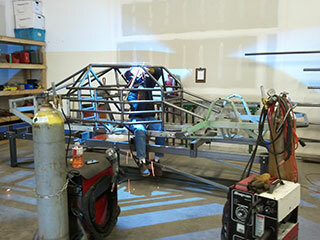 We weld for automotive as well as commercial projects all over Seattle. When it comes to CNC tube bending fabrication, we do not consider any job to be too big or small, and strive to complete the job according to a person’s requirements. 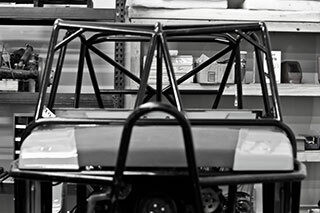 So whether you deal in the Seattle retail, automotive or commercial industry, we offer our hydraulic tubing bender and CNC tube bending services in every sector. Our staff is well-versed in the area of tube bending, and offers one of the best services in the industry. 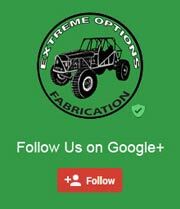 The next time you require a hydraulic tubing bender or CNC tube bending in the Seattle area, just call Extreme Options Fabrication at 360-284-4355 or 888-284-4403 and we will be right there to help you.